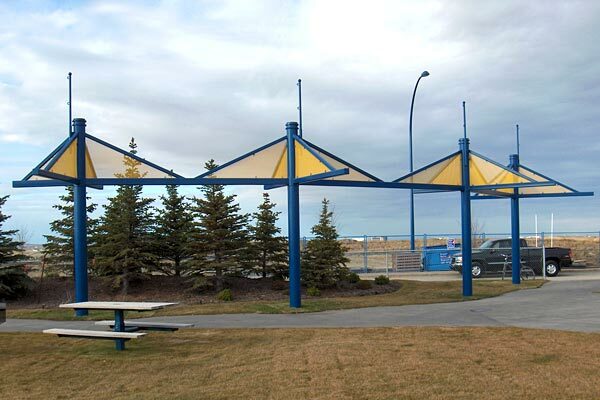 In addition to our wide selection of engineered gazebos and shelters, CPL welcomes the challenge of custom designed projects. 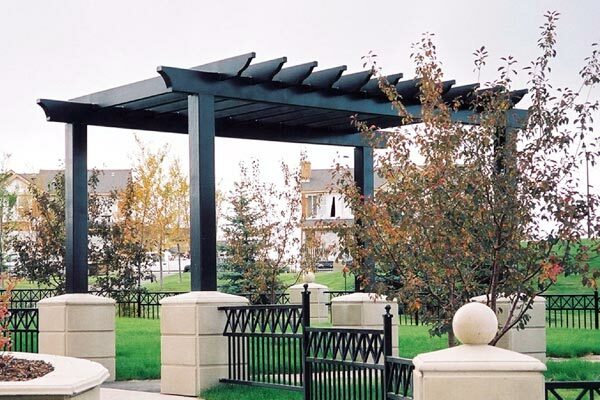 We offer design assistance and will manufacture the product to suit your specific architectural needs. 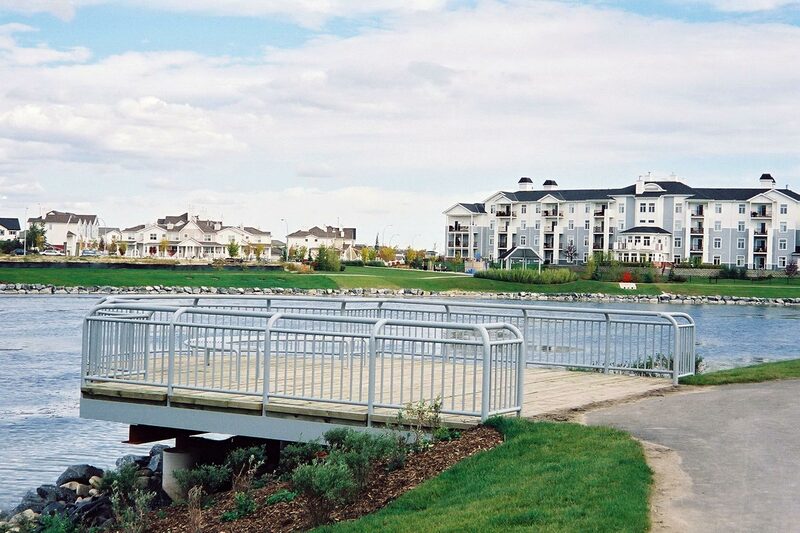 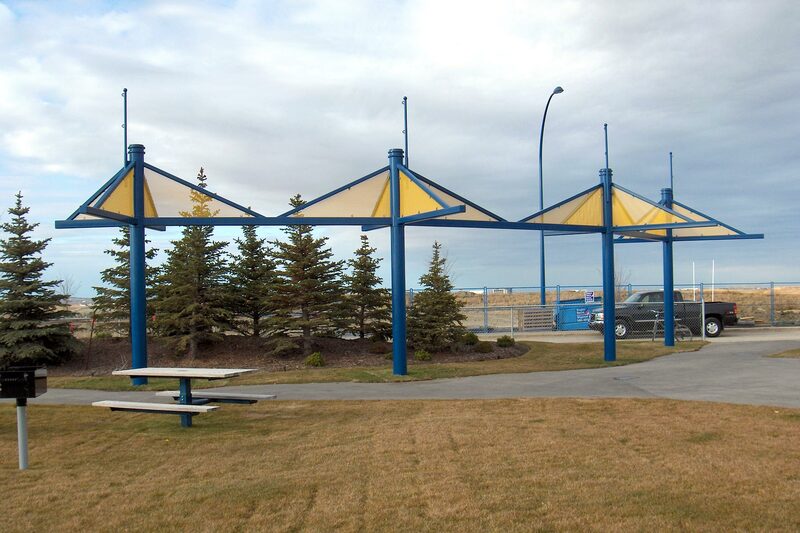 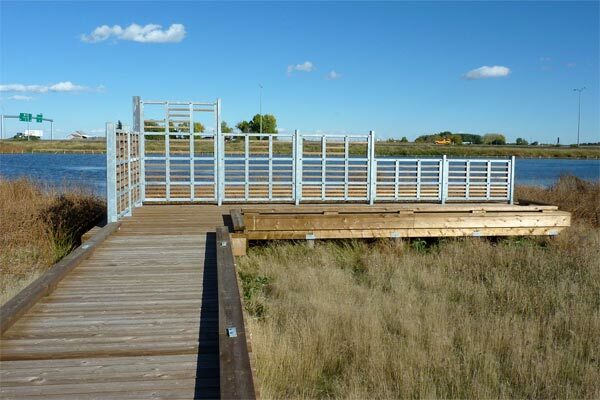 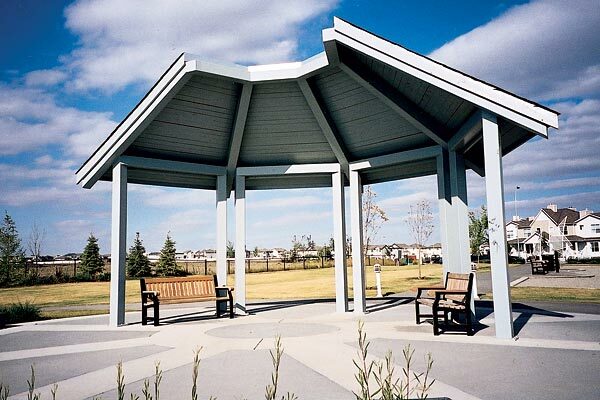 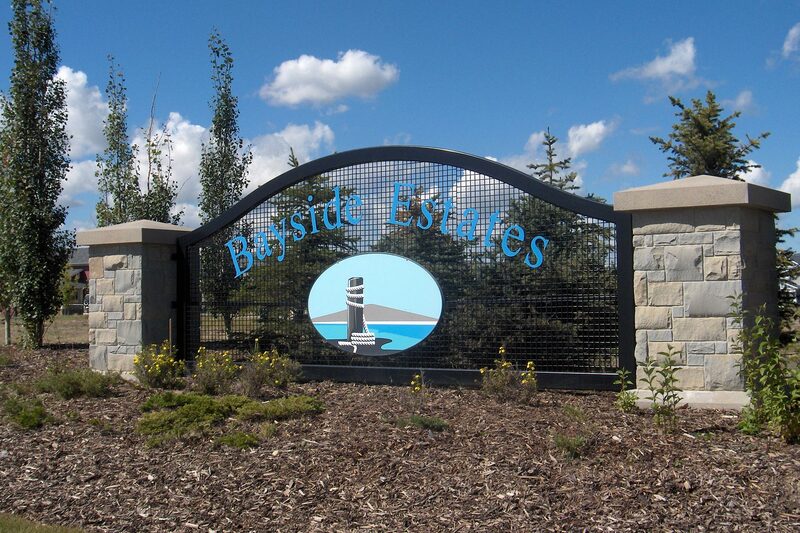 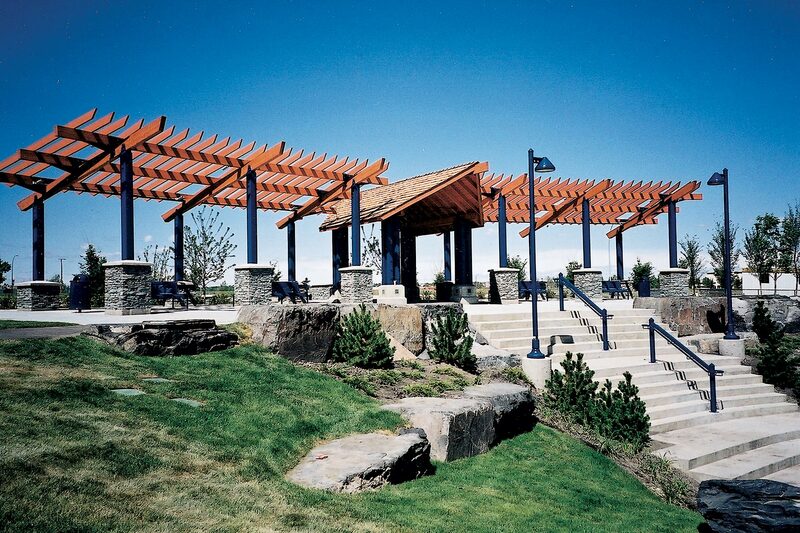 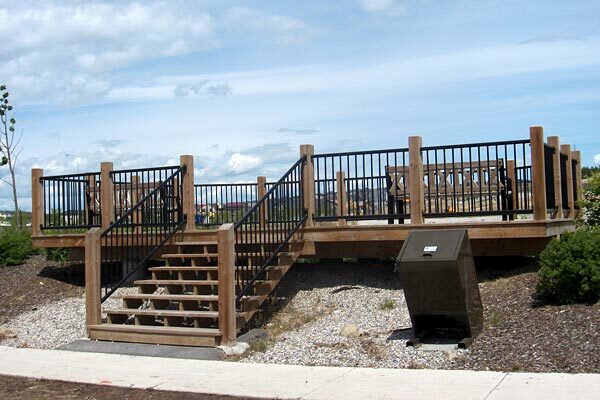 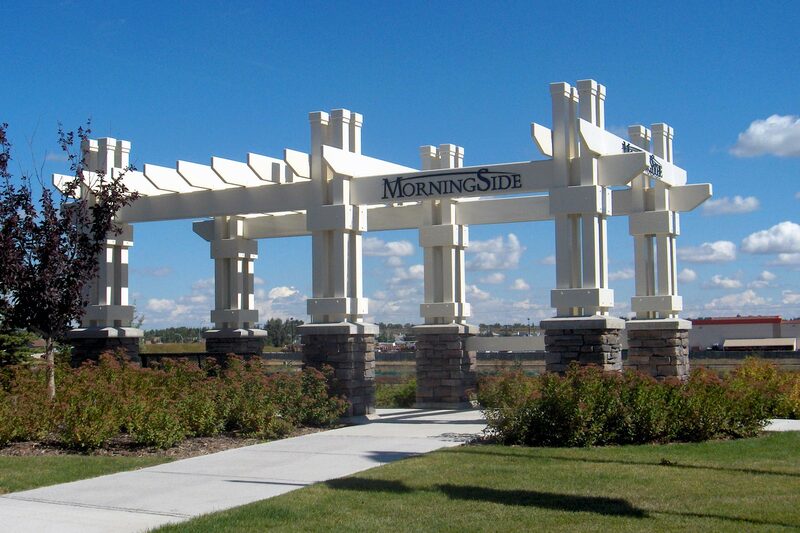 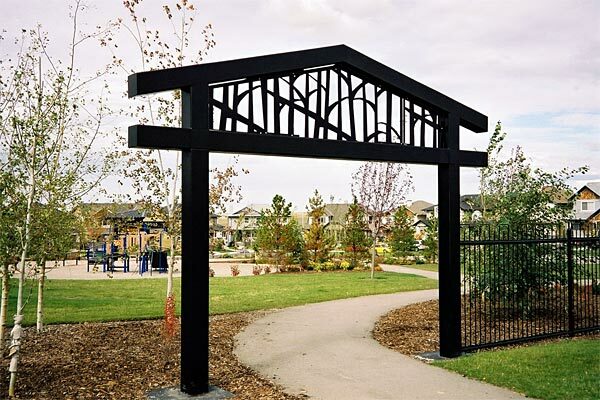 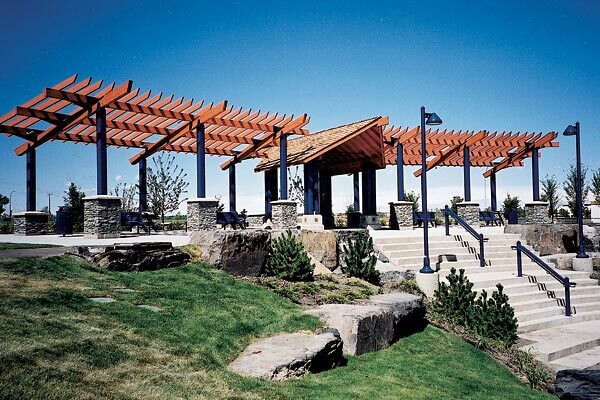 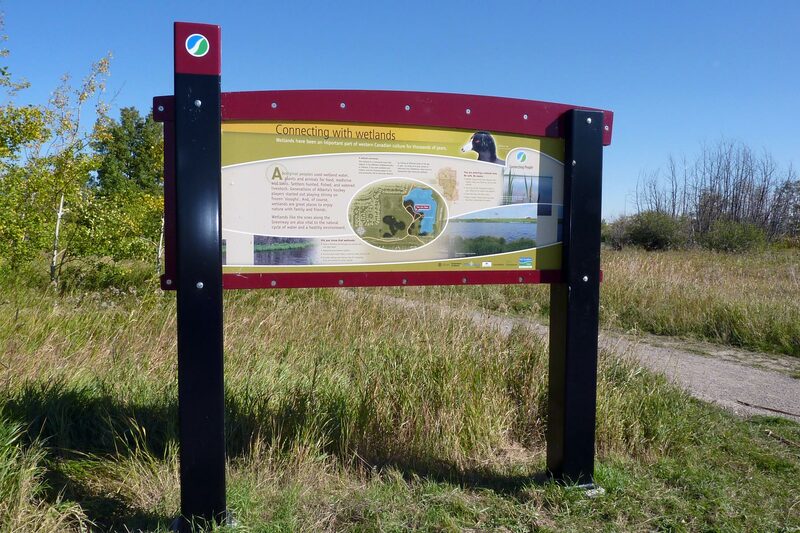 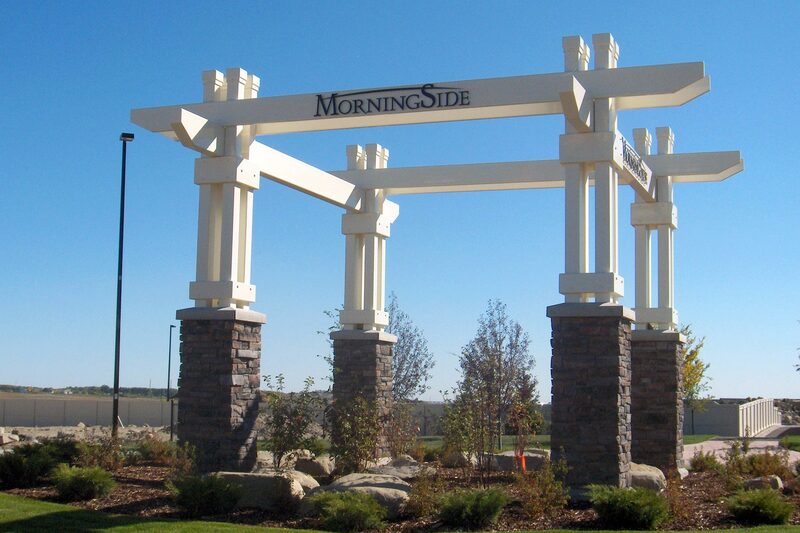 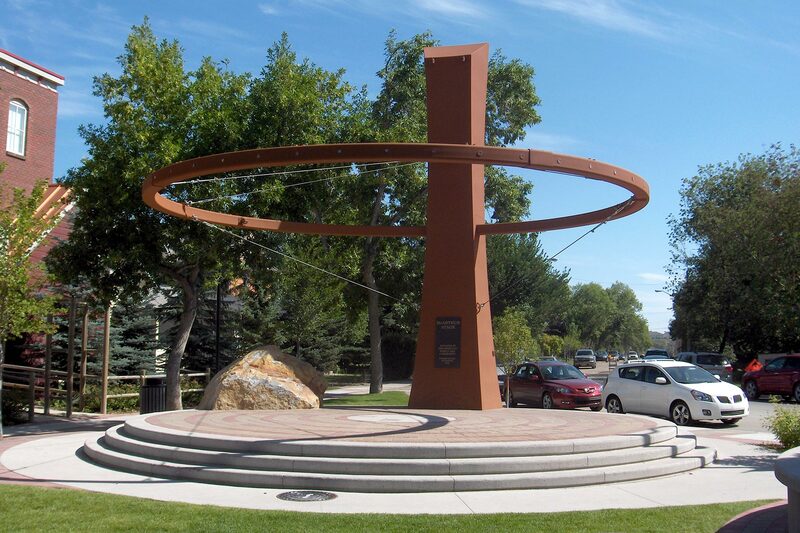 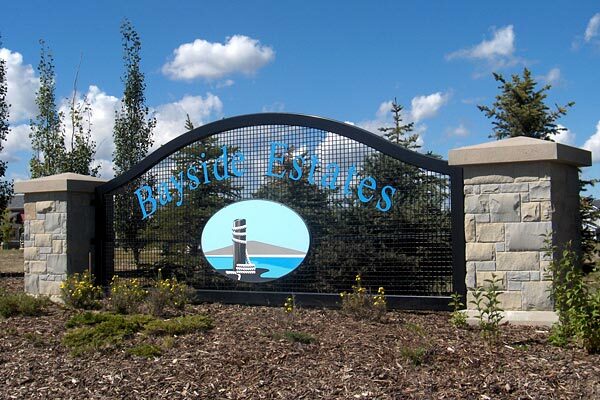 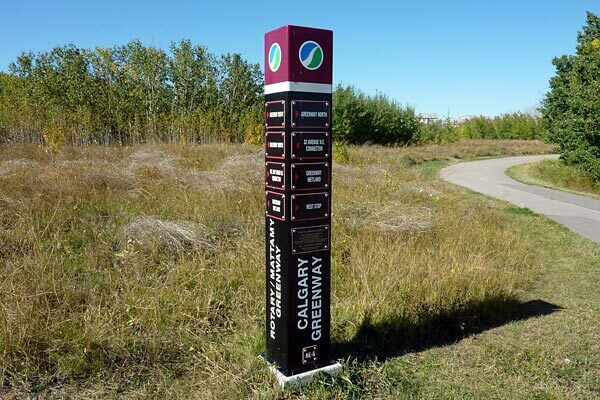 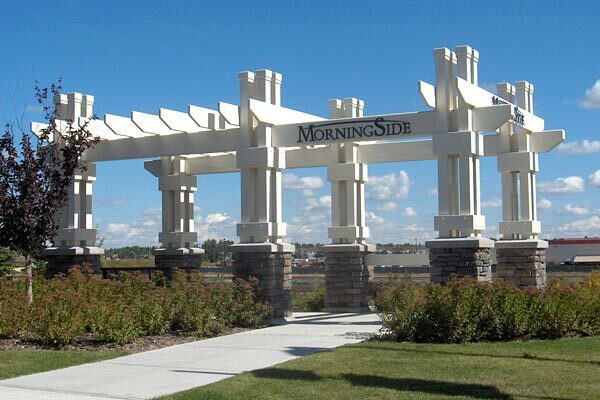 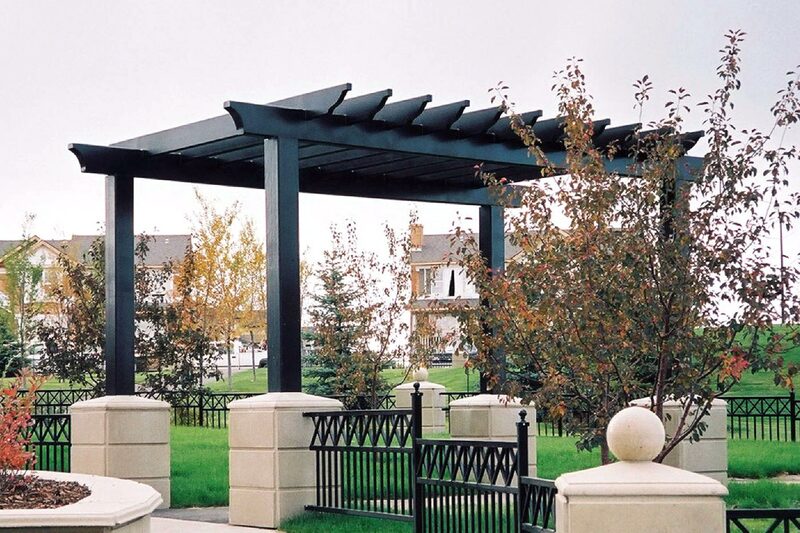 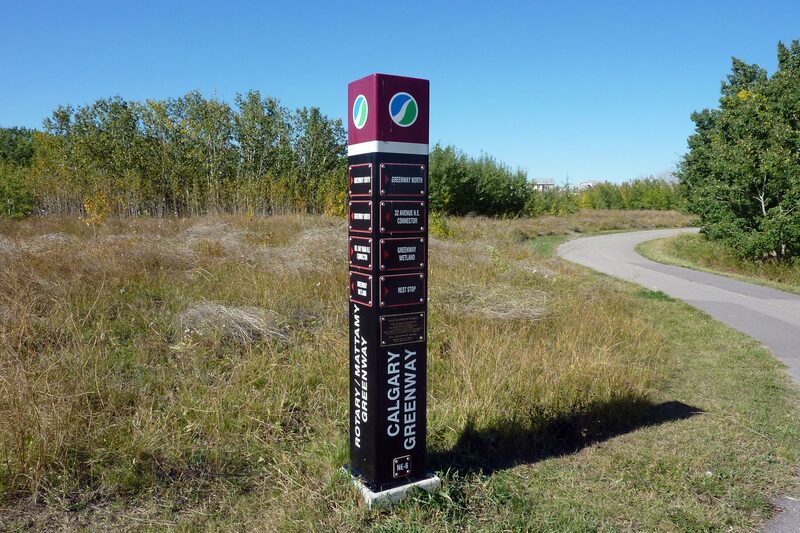 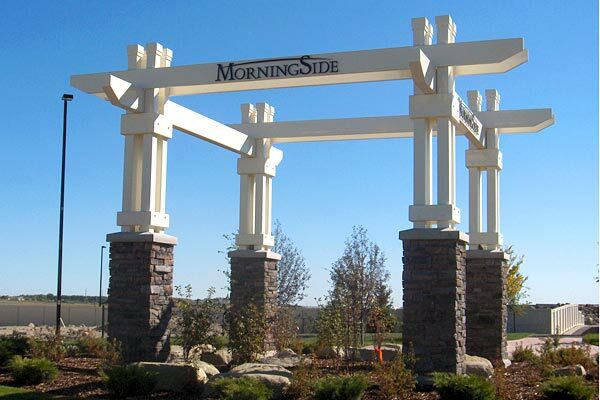 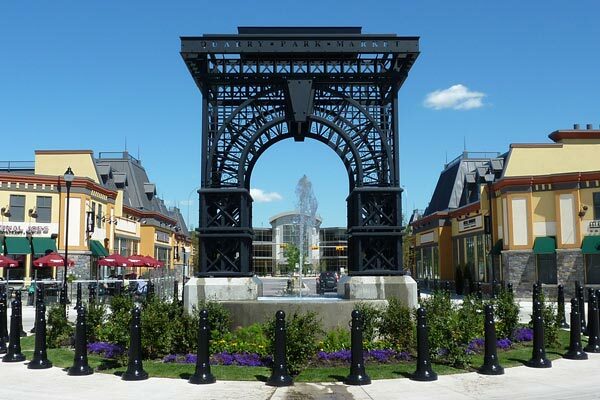 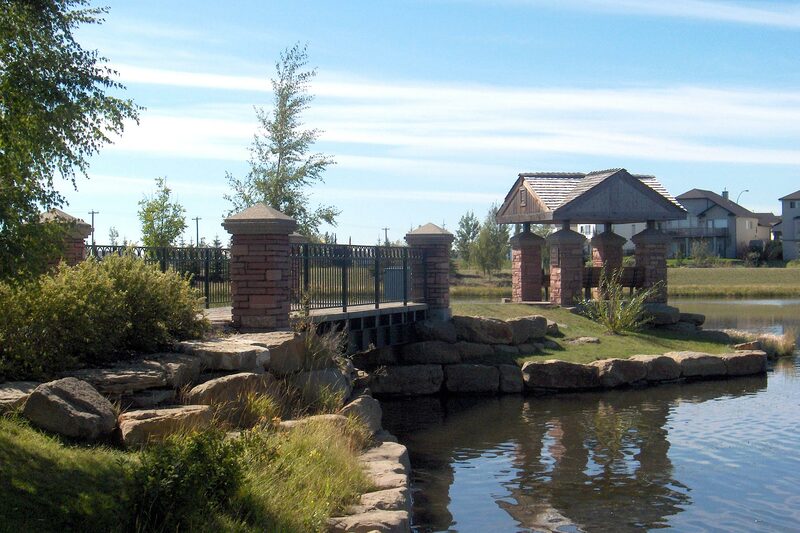 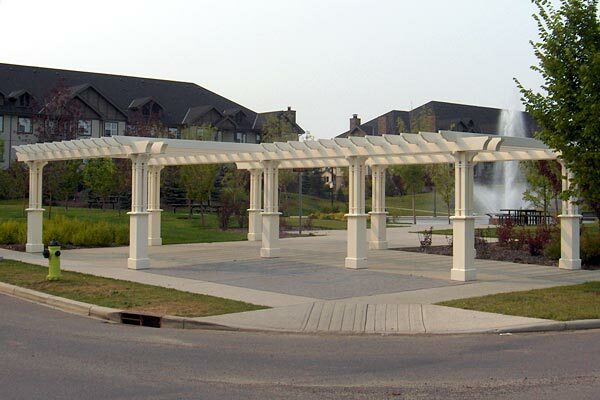 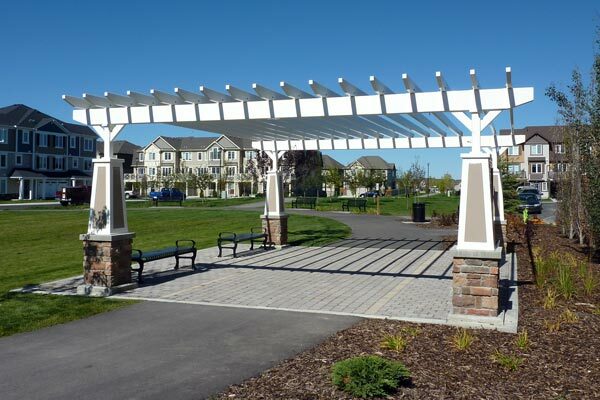 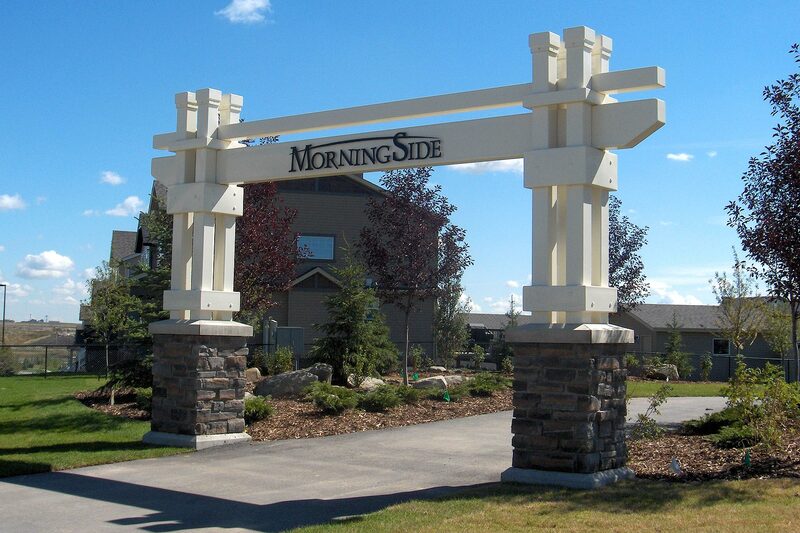 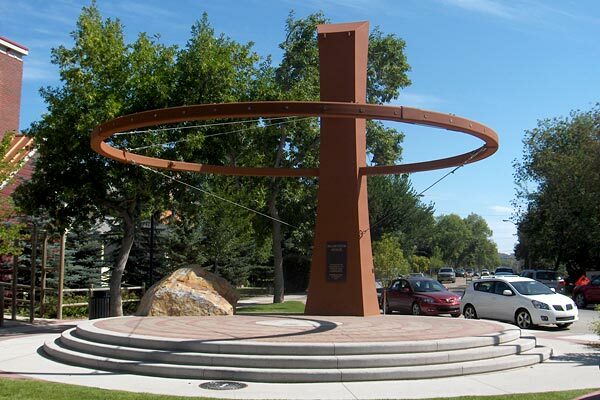 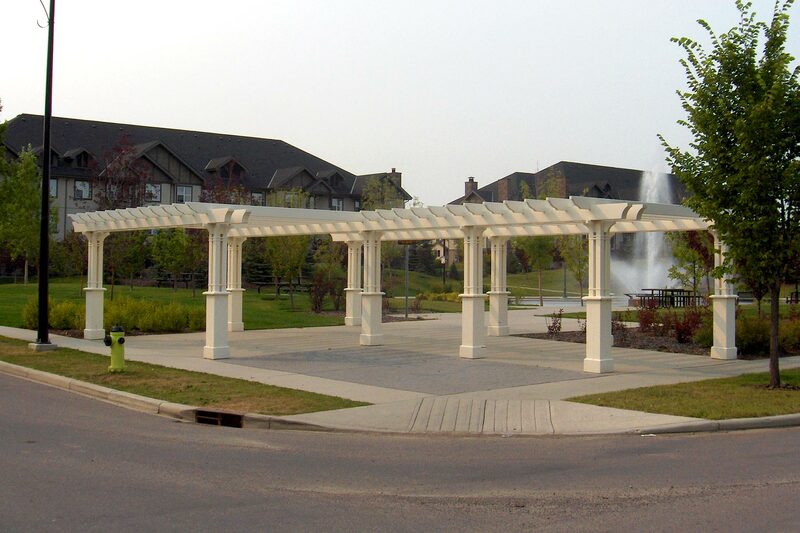 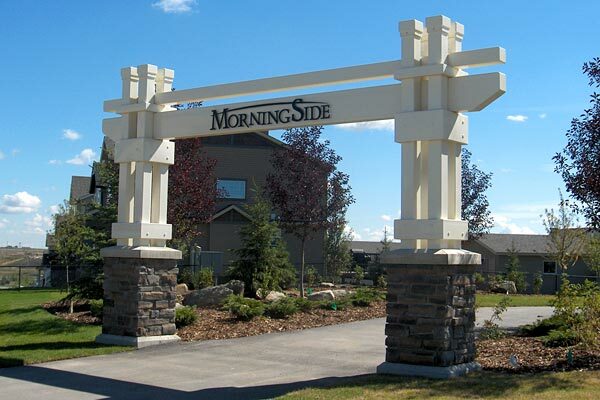 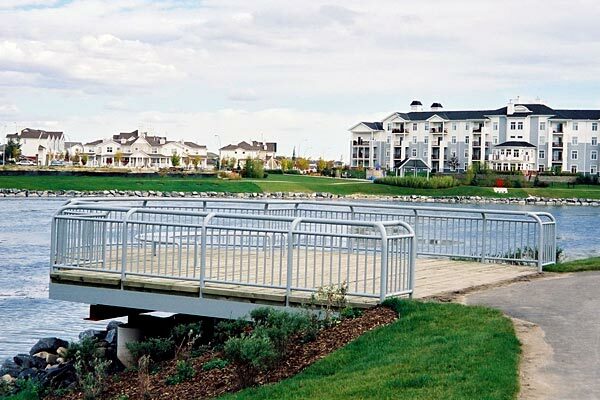 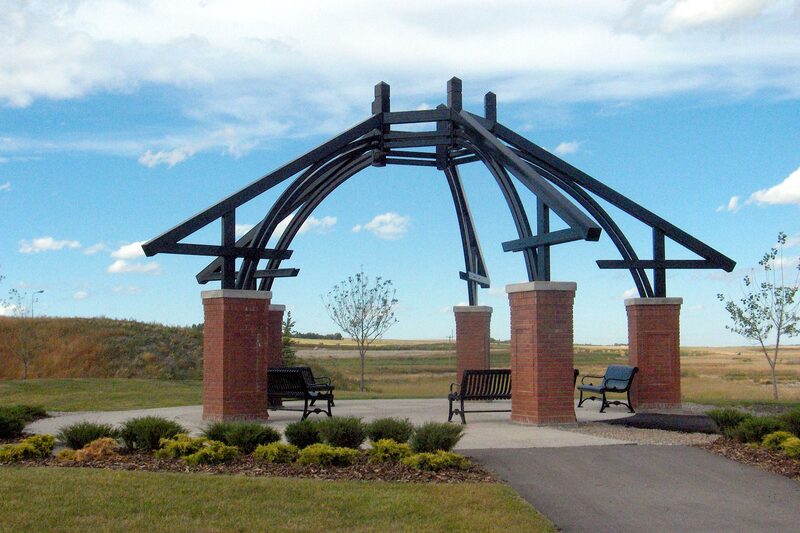 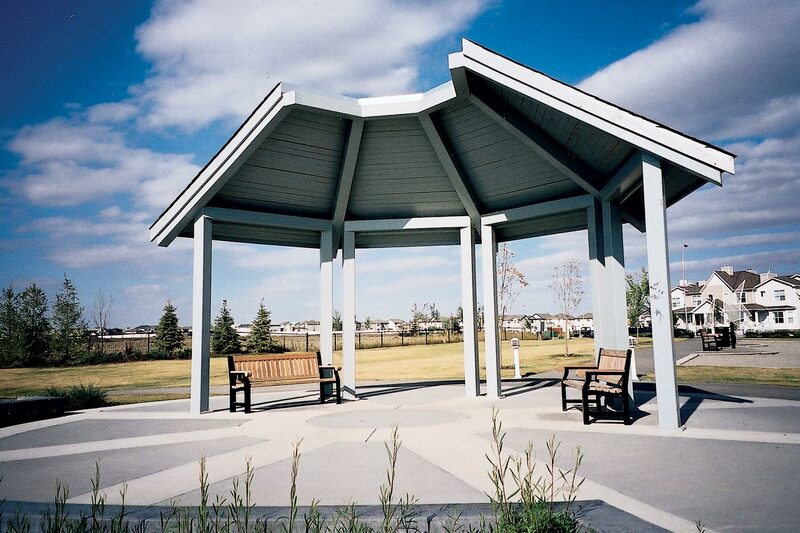 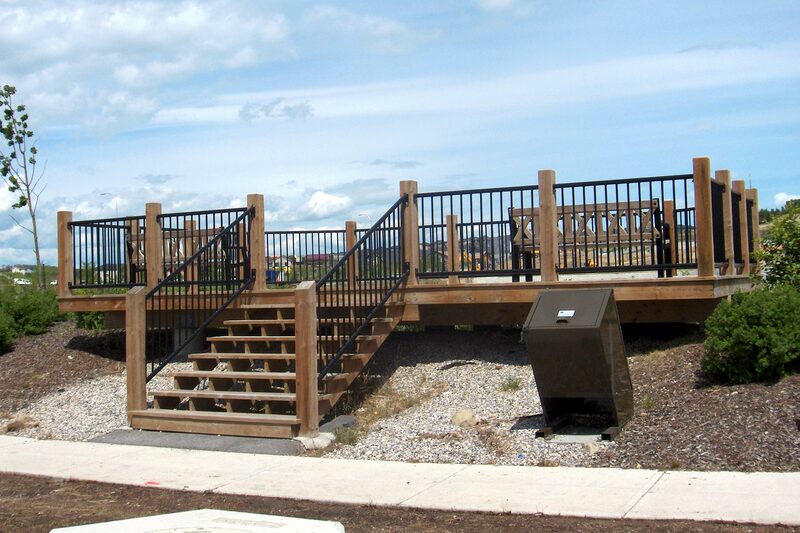 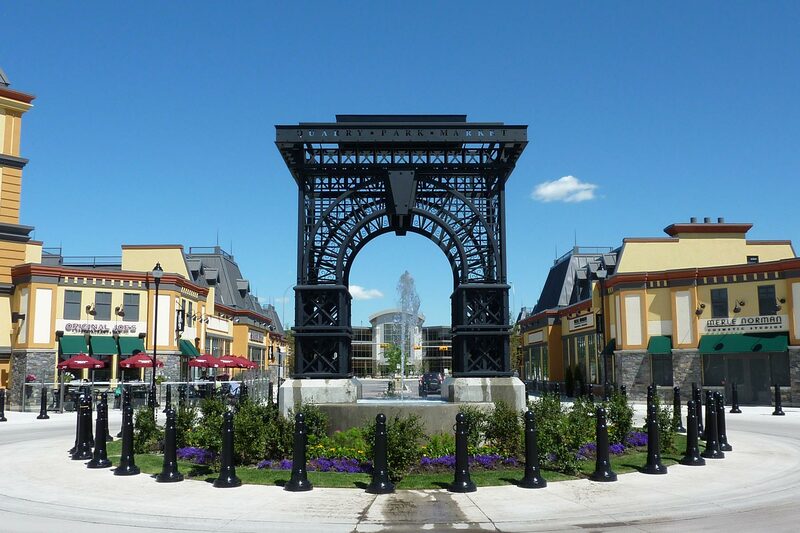 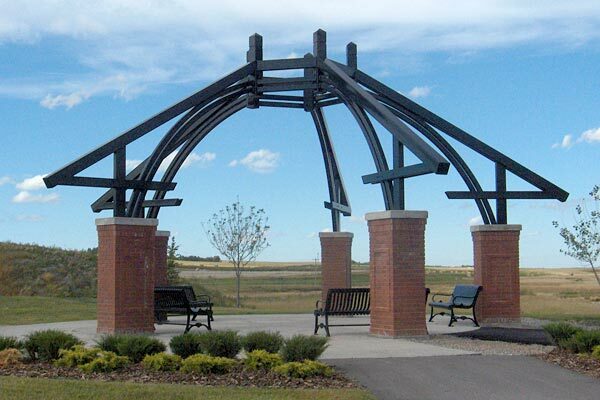 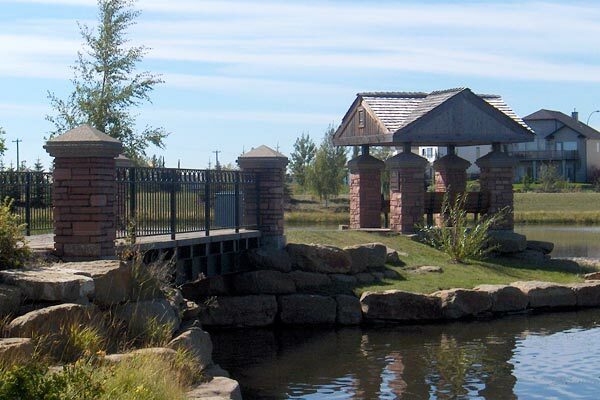 With products as varied as shade structures to entry and architectural features, examples of our work can be seen throughout Calgary, Alberta and the surrounding area.